OLD PARKED CARS. 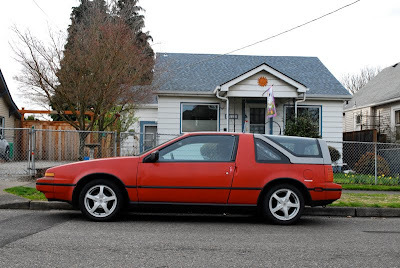 : 1987 Nissan Pulsar NX Sportbak. 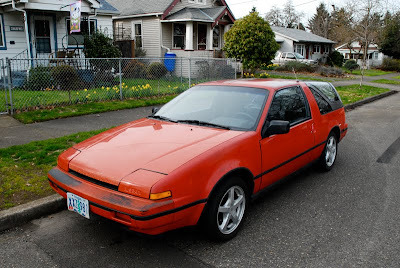 1987 Nissan Pulsar NX Sportbak. 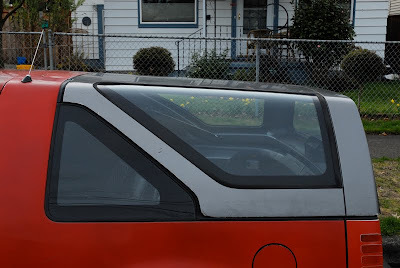 See also: 87 Pulsar sans camper top. oh man, that is hideous!!! Thanks for that Anon, how'd you find our blog? 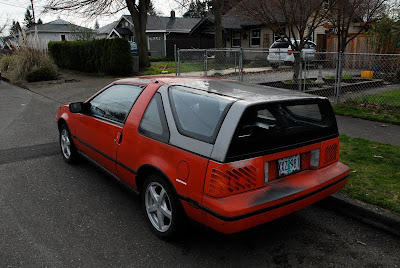 That looks just like my car.